This is a relatively straightforward way to experience fantastic views of the upland landscape. It’s 7 km (4½ miles) and should take you about 2½ hours (+ stops). 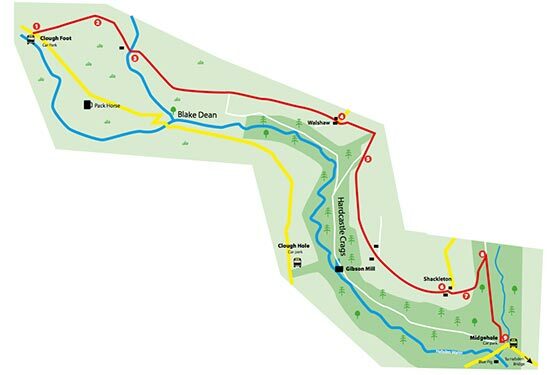 Most of the walk is on the flat with a short incline at the start and a downhill stretch at the end. It would be feasible to do this walk with an all terrain buggy. This walk is all on good tracks. There are toilets (20p) at the end of the walk at Midgehole. There is usually limited mobile signal on this walk. It can be windy at this height and there is very little shelter, so take warm/wind-proof clothes, even if it’s a sunny day. The surface is good, so walking shoes would be fine. 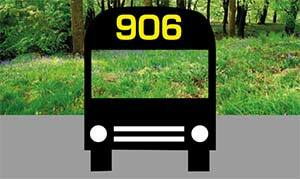 This walk starts at the 906 bus stop at Clough Foot car park. Cross the road and take the footpath signposted ‘Walshaw Reservoir 1½ miles’. After 50 metres turn right through a metal gate and turn left on to the tarmac road. After 800 metres, cross a cattle grid and take the right hand fork. Go down the concrete track, passing below a ruined house. Cross the double arched bridge over the River Alcomden and follow the track http://healthsavy.com/product/valium/ uphill to the right. From here you follow this same track for 5km, but in detail…..
After 1 km, near a barn, you use a small gate just on your right and immediately rejoin the track. After 1 km, you come to the small hamlet of Walshaw which Lord Saville used for entertaining shooting parties. Keep on the track as it winds through the hamlet, ignoring tracks going off both sides. After ½ km, where the track forks you keep straight ahead signposted ‘Hardcastle Crags via Shackleton’. To your right, you should be able to see the top of the Hardcastle Crags in the valley below. After 1 km you pass between a couple of farms and then after another 1 km you arrive at the hamlet of Shackleton, with its green painted doors and windows. Just after Shackleton you can see four major landmarks. The mill chimney ahead is at Pecket Well, to the right is the mill chimney at Old Town, further round on the near horizon is the top of Heptonstall Church and to the right again is Stoodley Pike. The track descends into National Trust woodland arriving at a T junction with a bench. Here you follow the track heading downhill to your right. Continue down this track until you come to two car parks. Take the path heading downhill on your left (just before the car parks). When you come to a road you will see the toilets and the 906 bus stop for Hebden Bridge is on your left.